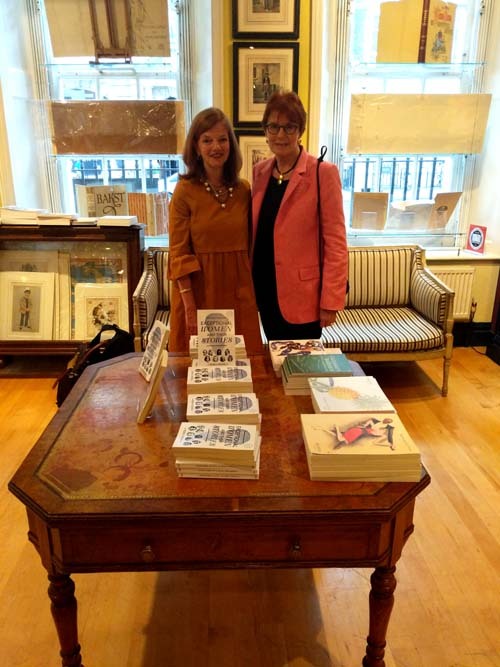 Shapero Rare Books were delighted host the European launch of Robin Weaver’s book Exceptional Women and their Stories. 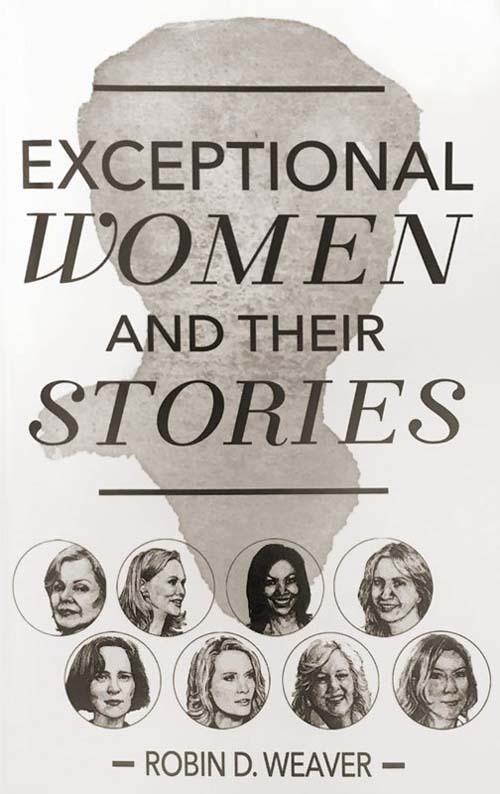 A collection of interviews with accomplished women, the interviewees include historians, writers, journalists, business-women, politicians and humanitarians, all of whom have excelled within their own fields. Robin’s subjects include the author and historian Amanda Foreman; White House Press Secretary to President George W. Bush, Dana Perino; President and CEO of the New York Historical Society, Louise Mirrer; the renowned Wall Street Journal columnist Peggy Noonan, and author Celia Sandys who has written five books on her grandfather Winston Churchill. Each of the women interviewed share their personal and professional challenges, but ultimately in the words of author and legal commentator Lis Wiehl ‘follow their bliss’. A New York-based lawyer Robin has spent much of her career in the world of finance.